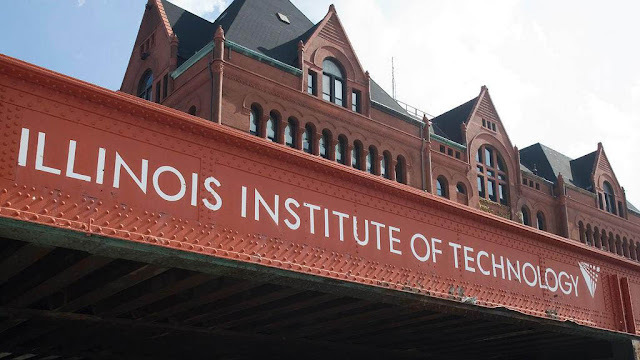 July 24, 1940 –Armour Institute of Technology and Lewis Institute, which have operated as separate schools for more than 40 years, agree to join ranks, taking the Illinois Institute of Technology as the new name of the combined schools. Action comes at the Chicago Club in the first meeting of the new school’s Board of Trustees. The decision means that the city will have one of the largest technical institutions in the country with about 7,000 day and evening students, and to accommodate that number of students it is hoped that a completely new campus can be constructed in close proximity to the Loop. Henry T. Heald, a 35-year-old who for the preceding two years had served as the head of Armour Institute, is elected as the president of I.I.T. Heald is a graduate of the State College of Washington in 1923 and the University of Illinois in 1935. He joined the Armour faculty in 1927 as an Assistant Professor in Civil Engineering, also serving as a designer for the bridge department of the Illinois Central Railroad and as a structural engineer for the Chicago Board of Local Improvements. The Armour Institute was founded in 1892 by Philip D. Armour who gave more than $2,650,000 to the school during his lifetime. 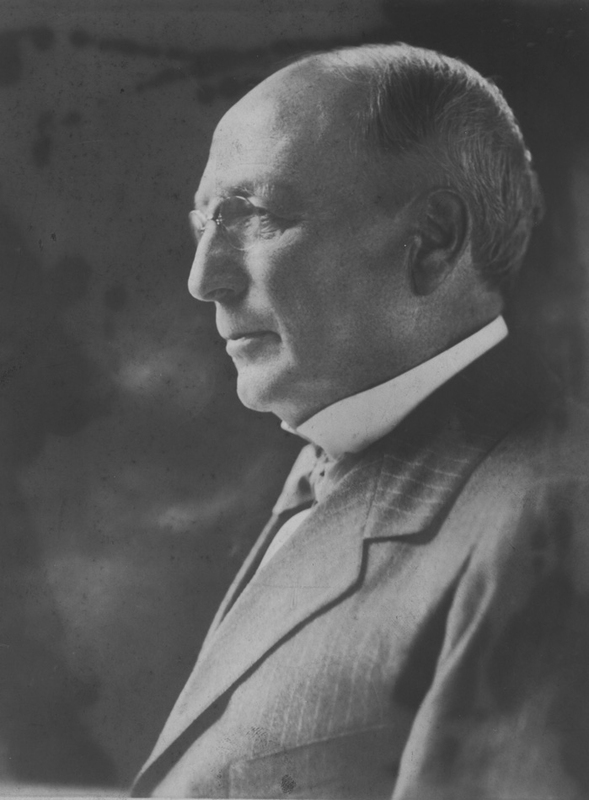 His son, J. Ogden Armour, gave several million dollars more. 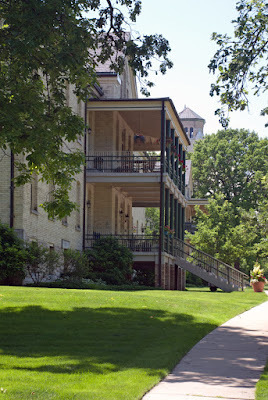 Lewis Institute was the creation of realtor Allan C. Lewis who, upon his death in 1877, left $550,000 for the founding of a polytechnical school. July 24, 1918 – La Verne W. Noyes, President and founder of the Aermotor Company, announces the gift of $2,500,000 to the University of Chicago “to express his gratitude to those who ventured the supreme sacrifice.” [Chicago Daily Tribune, July 25, 1918] The gift will be used for the education of veterans of World War I and their children with 20 percent of the sum going toward the salaries of university staff teaching history. The scholarships are still in effect today. Noyes started out as a manufacturer of dictionary stands, but things changed in 1883 when he hired Thomas O. Perry, who had conducted over 5,000 experimental tests, searching for a modern and efficient windmill. By 1892 the Aermotor Windmill Corporation was selling over 20,000 of the new windmills, and within ten years the company was selling the devices at one-sixth the price of previous competition. [www.gasenginemagazine.com] Ida Noyes Hall at the University of Chicago, designed by Shepley, Routan, and Coolidge as a women's dining hall and natatorium, was another gift of Noyes three years earlier in 1915. History is interesting. Exactly one year after he announces the scholarship in 1918, La Verne Noyes dies at the Presbyterian Hospital. With no immediate family the fortune of Noyes is distributed to 48 different colleges and universities as beneficiaries.